Going bald is one of the worst things a man can go through, but being bald doesn't have to be. It's time to discover a unique, non-surgical and hugely effective solution for baldness in men of all hair types. And what's more, it's totally safe and affordable. Nearly 7 million men suffer from baldness in the UK alone, and that stat is set to rise further over the coming years. We all know just how confidence-sapping hair loss can be, and with no current cure for male pattern baldness on the market, many if us seem to accept the fact we'll never again have our former hairline. But, thanks to a revolutionary new treatment, going bald doesn't have to be as soul-destroying as it should be. And more importantly, going bald is not a process that should be accepted any longer. Skalp™ has come up with a rather brilliant solution for men with bald scalps, restoring the hairline safely and effectively - and to top it off, the treatment is far more affordable that some of these ropey hair transplant procedures that you'll see lurking on the TV ads. Skalp™ Micropigmentation (medical hairline tattoo) is the ultimate in non-surgical male and female scalp grooming; an incredible life-changing treatment where natural pigments are applied at the epidermal level of the scalp to replicate the natural appearance of real hair follicles or strands – depending on your hair loss extent, and desired look. This method is regarded as the best treatment of its kind available in the world today, using only natural pigments and application methods. Skalp's practitioners are fully qualified to Diploma standard for permanent cosmetics and micro pigmentation treatments and recognise that your follicles don’t always naturally grow in the same direction. The team will replicate the natural eddies and idiosyncrasies of your hair pattern. They also understand that your hair follicles are not all the same shade, and therefore frequently use 3-4 shades of pigment to create a realistic finish. 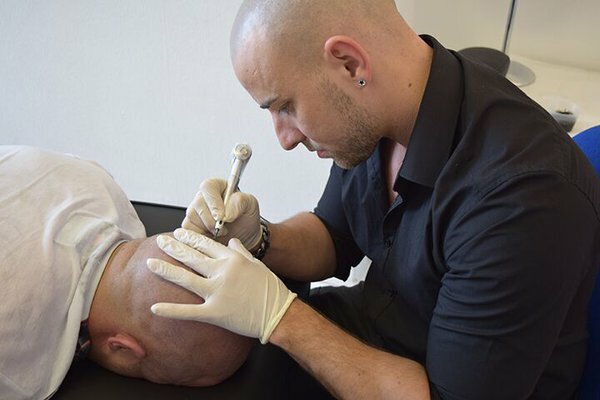 So what can scalp micropigmentation actually do? 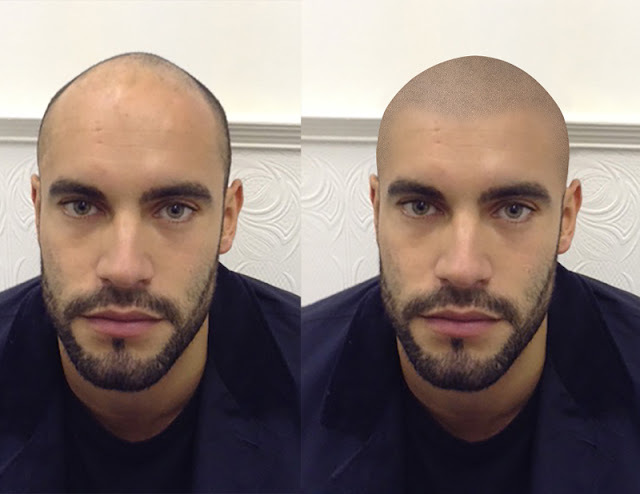 Skalp's scalp micropigmentation can achieve amazing results in men (and women) wanting the appearance of a full hairline where previously lost. After just three treatments, Skalp can enhance the appearance of the hairline, giving the look of a fuller, younger looking head of cropped hair. Skalp is also effective for men with absolutely no hair on their scalp, with the ability to construct a new frontal, side and rear hairline. In addition to this, the treatment is also excellent for patients who are looking to cover up or camouflage unwanted scars, birthmarks, bald spots caused by alopecia, or even lines that are caused by hair transplant surgery. You can pretty much cover up anything with this treatment. Who would typically have the scalp micropigmentation treatment? The full scalp micropigmentation treatment would appeal to various people with completely different motives, due to the versatility of this unique procedure. Many men begin to lose their hair at such a young age, even as young as 18, and therefore experience a quick balding process that leaves them completely bald by the time they reach their mid-twenties. 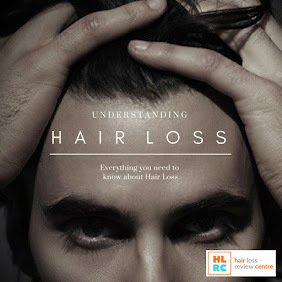 For most of these men, the hair loss process can leave them feeling low in confidence and it can age them dramatically. So, naturally, many men try hair loss treatment products in an attempt to halt the pattern of balding. which creates the look of a convincing close crop hairline. 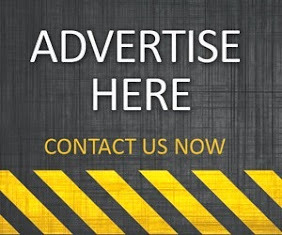 Now, as you'll probably guess, most of the hair loss treatment products on the market have little or no effect when it comes to beating hair loss, and this is why many men 'accept' they are bald and as a result live the rest of their lives with just a small fraction of the confidence they once had. Some men go down the last resort of expensive hair surgical transplants, but not even they are guaranteed to give you the desired results, which can leave you spending a lot of money and going through much pain and scarring for nothing. Skalp practitioners skilfully apply natural ink pigmentation to the epidermal level of the scalp to replicate natural looking hair follicles, which creates the look of a convincing close crop hairline. So basically, you have your full hairline restored giving the appearance you have a full head of hair of which you prefer to keep cropped. 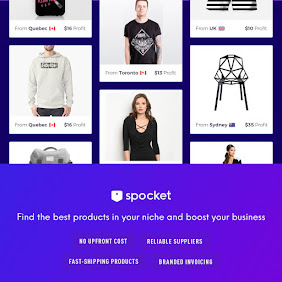 So, rather than look like Bruce Willis, you can look more like a cropped David Beckham, giving the illusion you are able to grow hair, but you just prefer to keep it cut short. Now, to many of you, this may just seem like a cover up procedure that doesn't actually cure hair loss, and, putting it bluntly, you are absolutely right in thinking that. Mark Curtis, from Dorset explains, "I began losing my hair at the tender age of just 21, and I was completely bald by the time I hit 25. Going bald was without doubt the worst thing that ever happened to me, and I didn't even like my hair when I had it. I'd always keep it shaved or cropped, and even if I had a full head of hair today I would still keep it cropped because it is a look that suits me. It's the fact I don't have a hairline that bothers me. If I could restore the hairline and fill in the baldness then I would be far more confident about my appearance and I'm sure I would actually look my age again." 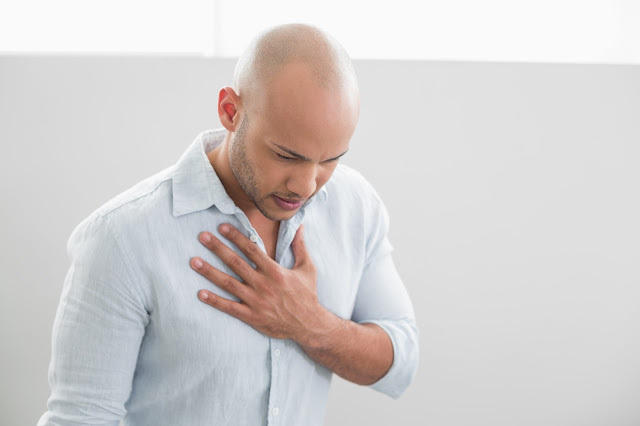 There are indeed many reasons why men (or women) would want to have the Skalp procedure, which does make it a very versatile treatment. In a world where appearance is everything, Skalp offers its customers a safe and painless procedure that doesn't just restore your hairline, but also restores your confidence and your youth. What's more, if you aren't happy with the results for whatever reason, the whole treatment can be reversed. 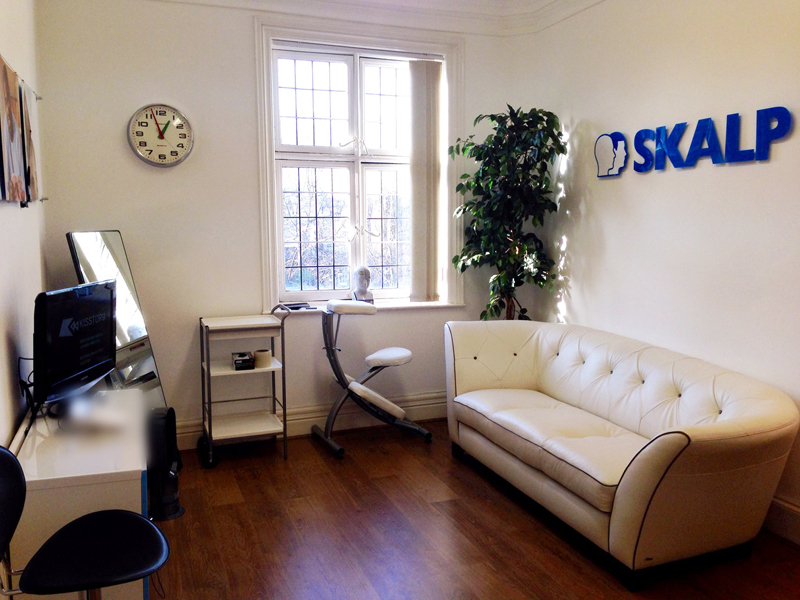 Are you intrigued by Skalp's scalp micropigmentation treatment? If this sounds like a treatment you'd like to have done and would like more information on this procedure, then waste no time and head on over to the official website www.skalp.com/en where you can chat to one of the advisors and book a free consultation.